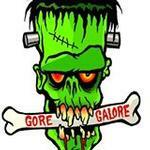 "We Deliver the WOW" Gore Galore specializes in designing GIANT haunted house costumes, GIANT puppets, and actor operated animatronics, for the Dark industries, that knock your customers socks off. Our Goal is to help you generate customer word of mouth that increases your attendance. Distortions Unlimited is one of the first companies in the haunted house industry creating one of the most famous animations of all time... The Electric Chair. Distotions has sold animations to haunted houses and amusement parks for two decades making it the longest running haunted house supply company in the industry. Call us for our latest catalogs and say you saw it here on Hauntworld.com. 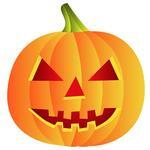 Haunted Ventures FX is your premier source for Halloween and other seasonal merchandise. Thousands of products are available on The Haunter's Depot website including costumes, masks, static and animated props, Cobweb Shooters, Changing Portraits, special visual and audio effect equipment, makeup supplies, Glow necklaces and light sticks, specialty products and MUCH more! If you don't find what you're looking for on our website, send us your "Want List" and we will try and "dig it up" for you! With over 100 combined years of haunt industry experience, , and being in business since 2006, there's nothing we can't create. From static and moving props and set design to special effects , we'll make it custom to your needs and budget. Hazard Room Studios sells durable, custom and high quality animatronics, props and mask at reasonable and competitive prices. Welcome to HazardRoom Studios . We are a company of dedicated people who supply high quality props and costumes for the Haunt Industry, but reasonably priced enough for even the most important home haunter. Atmos Fear FX is a state-of-the art digital studio designing and producing computer-generated visual effects of the highest quality for the Haunt industry. Our specialty is creating cost effective solutions for Museums, Haunted Attractions and the Amusement Parks Industry. 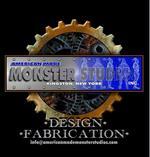 We Desgin & build high quality pneumatic and animatronic props. We also carry a wide range of controllers and props. Manufacture of high quality Animatronics, and Distributor for the Skeleton Store. 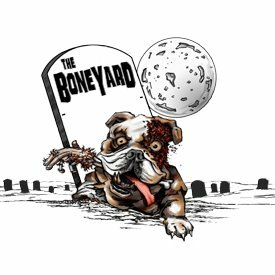 BE sure to follow us on Facebook and check out our Website at http://www.boneyardbargains.ca. 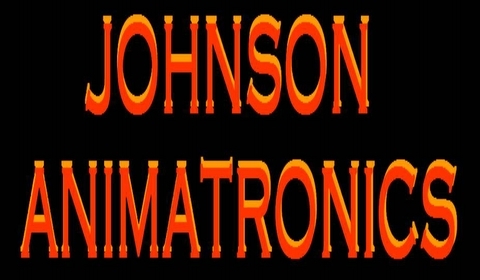 Johnson Animatronics specializes in custom built pnuematic Halloween themed Animatronics. As well as offering a wide product line of Full scale Animatronics, props, and mechanical/electrical extras. 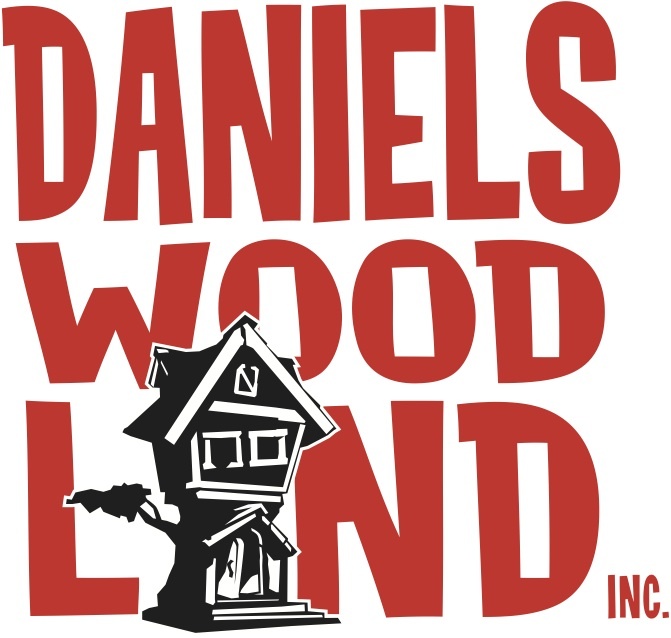 Daniels Wood Land, Inc. is a shooting gallery manufacturer and full service theming company providing turn-key services from concept development to installation. Our products include shooting galleries, control electronics, facades, artificial trees, tree houses that come with their own tree, animatronics, foam and fiberglass props, signs, and old growth redwood chainsaw sculptures. We have substantial experience building for restaurants, FEC’s, amusement parks, fairgrounds, resorts, and more. 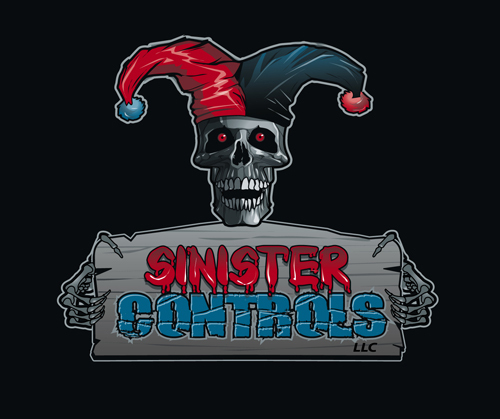 Sinister Controls suppies custom made industrial quality controllers for the haunt industry as well as engineering design services. We have a degreed engineer on staff and can offer 3D CAD models, stress analysis, mechanical and electrical design, controls, PLC's, and pneumatics. We are also an authorized Gilderfluke dealer. Brian Demski has over 20 years in Hollywood Creature special effects, custom prop fabrication, and distribution of artwork for Feature films, Television, Music Videos, Haunted Attractions, as well as retail stores nationwide. He has worked with Oscar Award Winning Make-up Effects Artist, Joel Harlow, K.N.B. Effects Group, Special Effects legends Wayne Toth, and Tim "Gore" Larsen. ALLSCARE.COM has created the BODYFRAME system, which allows anyone and everyone to build elaborate animatronic figures... No expertise required. This method uses quick assembly, motion adjustability, and design simplicity to give you much more creativity. We’ve taken Animatronics to a whole new level. GREAT PRICES!!! WE ARE AN AUTHORIZED DISTRIBUTOR for all the products on our website. The adaptor bracket assemblies used to mount our air cylinders to our framing system are unique, and only available at ALLSCARE. 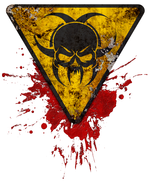 The Source for the most premium and realistic halloween props on the net. 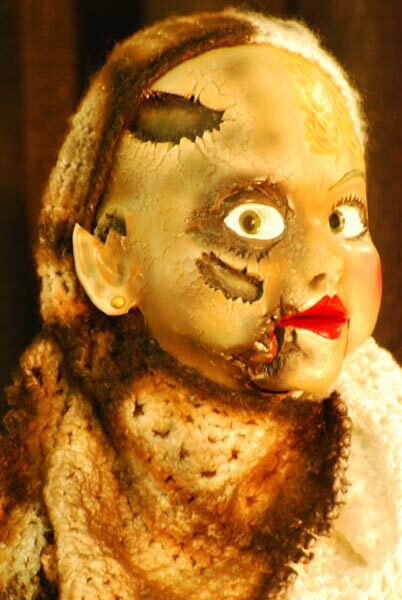 We handcraft our items and we produce items for some of the most celebrated haunted attractions around the world. You may have seen our props on the travel channel, and in movies. Our props for 2009 are not just hot they're KILLER! Ghost Builders was established in 2004 to provide high quality Flying Crank Ghosts (FCG) to professional haunted house attractions as well as home Halloween displays. Due to our superb engineering and high quality fabrication methods, Ghost Builders has quickly become one of the leading producers of Flying Crank Ghosts. Quality & Superior Performance at a Not So Scary Price! 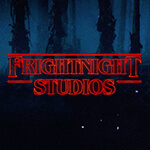 Night Frights is the creator of the award-winning Ghost Bust singing statue effect, as well as the producer of the SkullTronix VSA animation routines and audio tracks. Custom video production and cutting-edge special effects are also available for professional high-tech haunts. 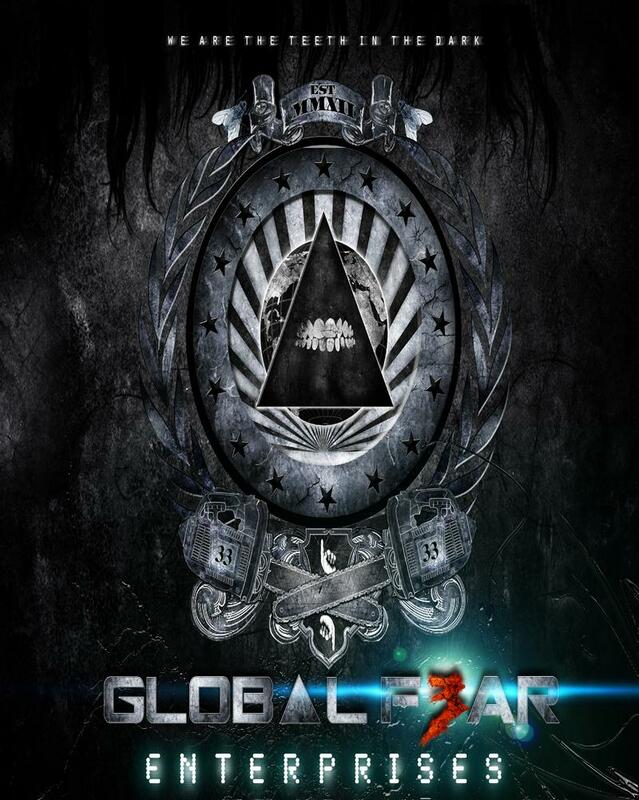 Night Frights products and services can be seen throughout the world. The Ghost Bust Goes Hollywood! 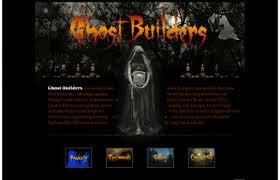 Spectral Illusions offers Haunted Video Effects for home haunts, haunted attractions, and amusement parks. We offer a selection of ready-to-go effects as well as Custom work ranging from concept design and Previsualization to production to installation. Please visit our website or email us for more information. HalloweenAsylum.com offers thousands of Halloween masks, props, and costumes - all horror themed. Huge selection of scary clowns, rotting zombies, bloody corpses - if it's scary, we have it! All orders placed by 1:00 PM eastern time ship out that day. Call our office toll-free at 1-877-8-ASYLUM (279586) and speak to a live person who will answer any questions and help you find the products right for you. The Iron Kingdom is every Haunters dream. We sell everything from t-shirts. Animatronics, motorized props to everything lighting. Experts in pyrotechnics / special effects and experienced in design, stage technology, audio, lighting and video. Since 1992, Creative Visions has been creating amazing Animatronic Characters for theme parks, museums, zoos, aquariums, haunted attractions and amusement centers world-wide. With characters starting at $ 4,999.00, our quality rivals the industry’s best...and our prices blow them out of the water! Skulltronix designs and manufactures professional level animatronics for the haunt industry. 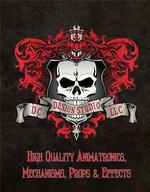 Our mainstay product is the Skulltronix DMX Animatronic Skulls and Skeletrons. We also provide complete standalone animatronics such as our "Blackbeard's Chest", "Creature Crate" and "Dead Ringer". We also provide professional soundtracks and animation files prerecorded or custom for your needs. GEP Productions has been creating quality-automated props for nearly 8 years. All of our props are put through rigorous testing to make sure they will hold up to the usage your attraction will put them through. Most of our products comes with regulators and lubricators which will help them last for years to come. No other company uses lubricators. For what the props cost, you are going to want them to be operational for many years after you purchase them. GEP Productions also creates products to use on your hayrides as well. Custom made , downloadable animation clips for your Haunt. Projected animation is a great way to inexpensively and easily add movement and sound to your haunt, and is a great compliment to physical props and structures. We are also available to do custom work . Give us a shout to talk through any ideas you have. Character's Unlimited, Inc. creates animated characters for you to choose from, including animated or static people, birds, animals, monsters, etc. Character's Unlimited, Inc.'s life-sized, mechanically animated, talking characters have voice-activated jaws. Use your own recorded message or carry on a candid conversation with customers or guests using a wireless microphone. Movements such as eye, head, arm and breathing may also be added. We are only limited by your imagination! 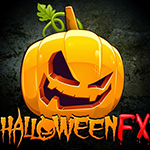 Halloween FX Props specializes in props for home decorating and haunted houses. We carry a wide range of pneumatic and animatonic props, pneumatic parts & fittings, lasers & fog machines, flame machines, haunted house lighting and more! Vidscenes produces quality animations and DVDs for projection onto window, wall, or backdrop for haunted house attractions or parties. Vidscenes.com offers video products that will put the focus where you want it: on your message. Do you want your holiday decorations to be the talk of the block? Do you want your store front to stop passersby in their tracks? vidscenes.com can help you do it. Waken Productions is a designer and manufacturer of small scale animatronics and static props. We like to say "It's the little things that get you!" Waken Productions Inc. was spawned from a successful machine design company Jim Kiser, our owner and Vice President, has over 18 years of experience in machine design. With his expertise and my uniques imagination and love for all things Halloween, Waken was born. Our background in machine design drives us to create our products from the inside out, ensuring product durability. 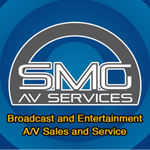 SMG AV Services provides Audio Visual support, sales, and consulting to the Entertainment and Broadcast Industries. Our expert engineers and designers can assist you with most anything in the audio, video, lighting our control fields. We offer system design, automation programming, and AV training to a wide range of fields including broadcasters, museums, entertainment venues, theaters, haunts, and more! Let us help you take your next show or production to the next level. 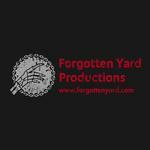 Forgotten Yard Productions creates high quality animatronics for Haunted Houses and Theme Parks. We spend time on all aspects of the prop, including all the parts you don't see. 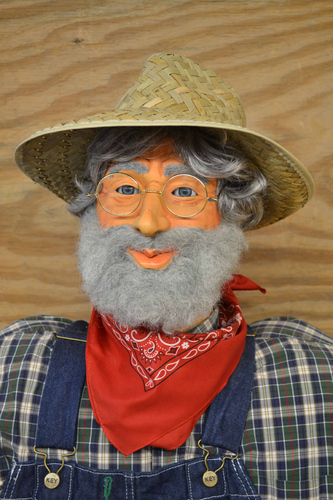 We build animatronics to last and take pride in the craftsmanship of each individual prop. Each of our props come with their own sound design.